Milk & Cookies returns to The State! Milk and Cookies returns to State Theatre New Jersey this spring with three fantastic shows! 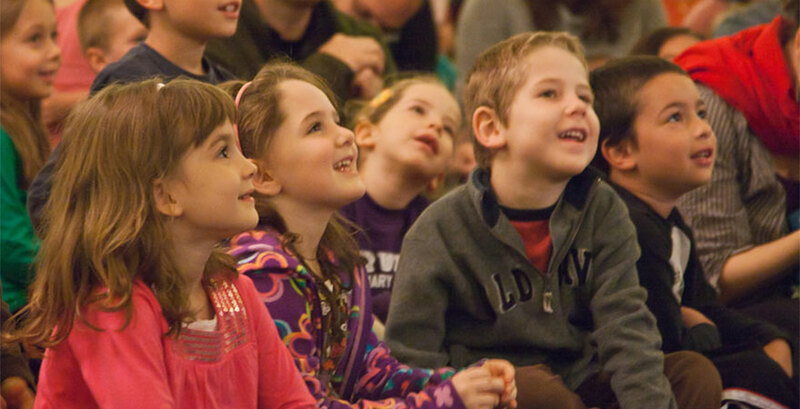 This lively, interactive storytelling and music series for families—great for kids ages 3-8!—is the perfect way to introduce young children to live theater. In addition to an awesome performance, each kid also gets milk and a cookie! All of these performances take place on Saturday mornings at 10am and 12pm. This season we also offer two Autism-Friendly Relaxed Performances, allowing families with children on the autism spectrum or with other sensory sensitivities to enjoy high-quality live entertainment in a safe, welcoming, sensory-friendly environment. 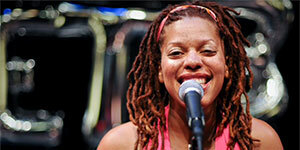 By popular demand, TAHIRA returns to the State Theatre on February 9 with her entertaining songs and stories. 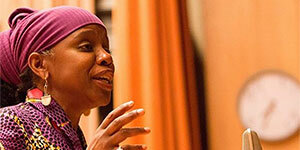 Drawing from the African and African American folklore tradition as well as her own lively imagination, she enthralls and delights audiences of all ages. So come join us on Saturday mornings this spring to get your feet tapping with Milk & Cookies! We have TAHIRA returning on February 9, the New Jersey Tap Dance Ensemble on March 2, and Sweetbeatz on April 6, and we can’t wait for you to join us!